It’s that time of year again, when you and more than a million others race Chris Rea in a bid to get to that mystical of places, Home. 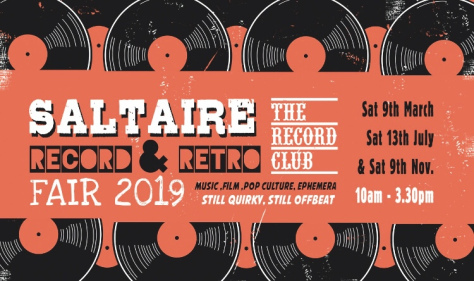 But before you brave the roads, rails or towpaths, join The Record Club in our own front room to enjoy an evening of vinyl, listening to and playing songs about home, family and everything in between. And as it’s December, the odd Christmas song wouldn’t be frowned upon. Tis the season to be jolly after all. To get you going, we’ll be playing The Family by Satchel in its entirety, but we’re sure Sly will bring his Family Stone, John Lennon will bring his Mother and Depeche Mode will come Home. 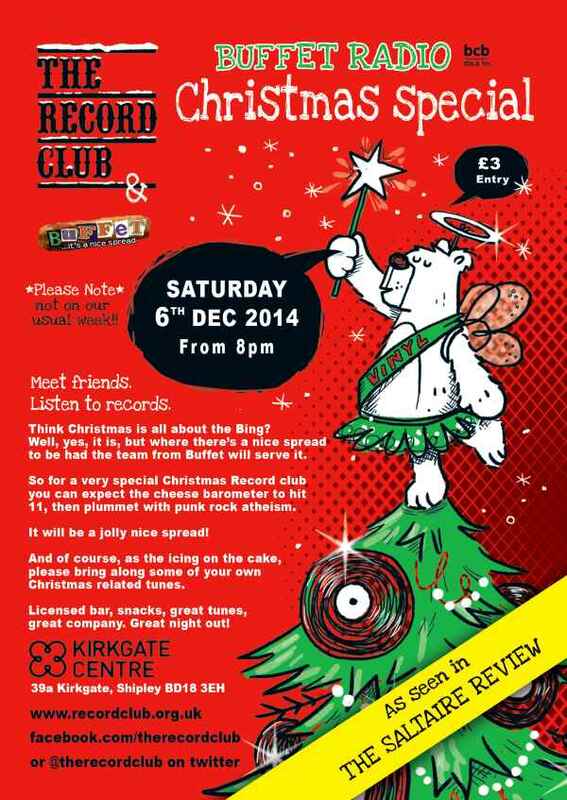 We’re pleased to announce that BCB Radio’s Buffet (@buffetdisco) will be putting on a “nice Christmas spread” for Record Club. It’s a proper spread as you’d expect. It’s err… a Christmas cracker, if you will (sorry!). Here’s what they told us they have planned…..